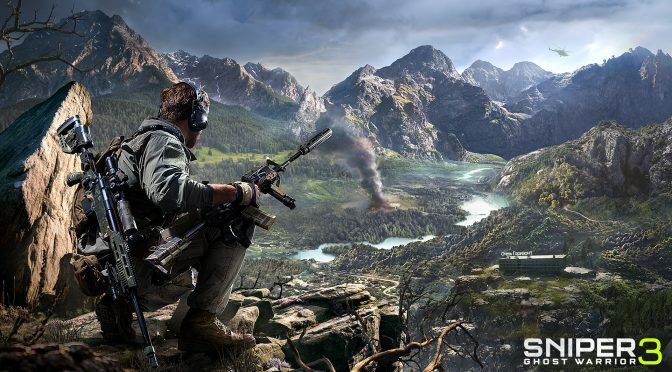 Sniper Ghost Warrior 3 was released last month after a number of delays and City Interactive Games roll out another update for the game to address some visual fixes along with some performance improvements. Sniper Ghost Warrior 3 patch 1.2 was released a couple of hours ago, introducing a number of performance fixes and the Steam cloud support as well. The update 1.2 reportedly fixes incorrect collision on several buildings and objects, fixes Shadows cast by local lights, and also introduces extreme navigation improvements. A detailed look into the patch notes can be seen from here. While the team at CI Games thanked Sniper Ghost Warrior community for the feedback and support. According to the team, they will continue supporting the game with a number of updates and improvements to deliver a better gameplay experience to their gaming community. Sniper Ghost Warrior 3 is now available for PC, PS4 and Xbox One. Stay tuned for more updates!